I’ve had a couple things on my mind over the past few weeks. I hope you’ll indulge me (and my ramblings) for a moment. Practice is not something you do just as a student. Once you graduate, once you stop lessons with a teacher, the practice does not also come to a halt. Yesterday, I had a conversation with a fellow private music teacher, a colleague – if you will. She said, “Have you been practicing? I sure haven’t.” I was more than a little disappointed in this response. First, we should always be practicing, learning, and growing our art. It is our responsibility as musicians and artists. How can we expect our students to practice when we do not practice ourselves? Second, this colleague of mine was supposed to aid me in a duo recital. She has kept pushing me off – late fall, spring, and a few weeks ago she mentioned June/July. Well, I am tired to waiting for others to get their act together. I need to perform. If I need to do a solo recital, without the fantastic duo rep I’ve been wanting to perform, then so be it. It is just a little disappointing. I am stronger and more calm when I make the time to really prac tice. I find myself approaching that truly zen-like feeling of focused calm. It’s glorious. I need more of it in my life. So, practice. 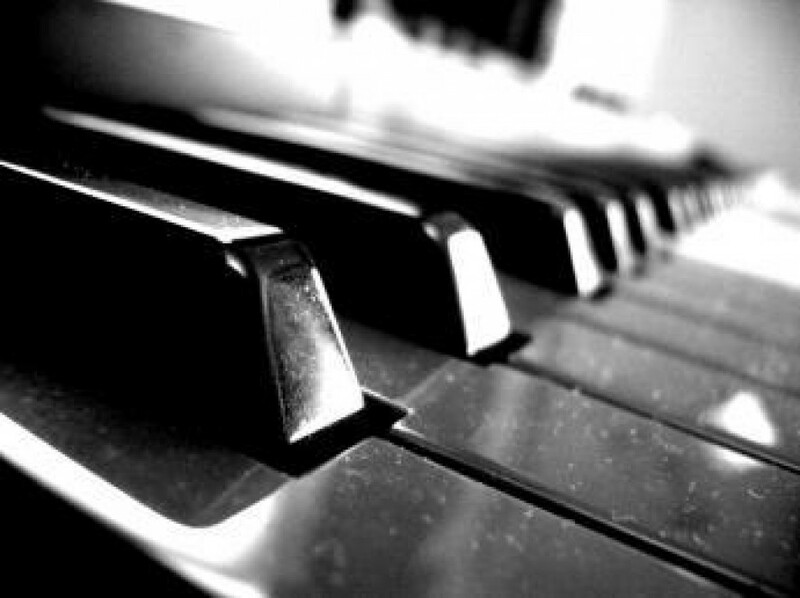 Practice like you are still preparing for graduate-level piano lessons. You’ll be glad you took the time. Praise/Recognition. Last week was a performance of a piece that I had been asked to arrange for a church function. I added parts for violin and cello, and helped work out the vocal parts. After the performance, a lady from the congregation came up to me and said, “I know you probably don’t hear it a lot but I just love to watch and listen to you play.” I thanked her and told her that her comments meant a lot because, frankly, they did. I think a lot of people take for granted that musicians get told a lot that they did a good job or that they are talented. Well, sometimes that is true but often, especially in a church setting, it is not. It is nice to hear that the work put in by a musician is appreciated. Musical moments do not just happen out of thin air. There is time spent arranging, rehearsals, negotiating with the other musicians. It can, depending on the piece and musicians, take a significant amount of time. So, it is nice to be appreciated and nice to have the appreciation voiced. I feel, very often, with my church assignment that people just expect me to play with no problem and do not give real thought to the fact that I am a professional musician. I, too, need a day off from working but rarely receive one because “it’s an easy job for you.” Easy, but unpaid. So, next time you hear someone play or sing, please just say thank you and show your appreciation. Emotionally and spiritually, it may be just what that musician needs to hear in order to keep making that effort. I have gotten to a point where I just feel stuck artistically. Like I said above, I need to perform. I need to get myself back out there and be actively doing what I love. The practice of art is never easy and it should never be easy. A musician becomes a true artist through stretching of the soul, through growth, and by never being content. Let us all continue to strive to become true artists.